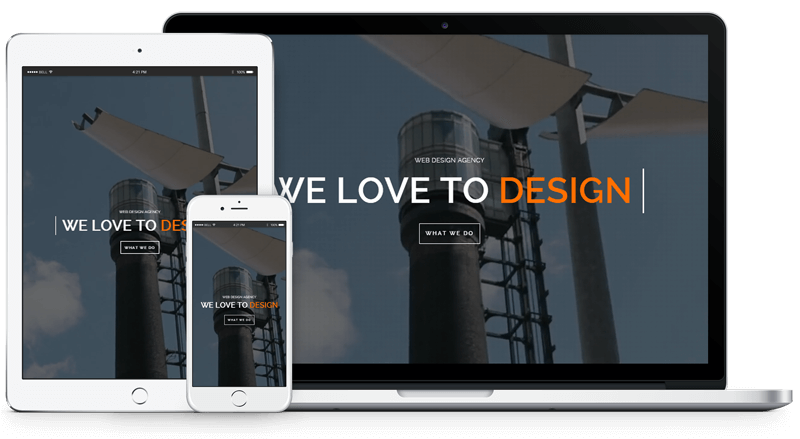 This Slice Digital is a web design agency based in Dublin and Athlone. From creating your first website to taking your online presence to the next level, thin slice digital can help you achieve your online goals. We love what we do and we're bloody good at it! Complete solution for hosting, design and development of website and email systems. Development of logo, brand identity and online intellectual property management and protection. Development and implementation of the latest search engine optimisation techniques. The term “thin slicing” refers to how people make quick unconscious judgements based on very thin slices of information. Make your first impressions count with Thin Slice Digital! Here at thin slice digital we get to know your business and its goals, providing you with a complete online solution tailored to your needs that focuses on quality and return on investment for you our client. Our Websites look great on any screen size or device. Our SEO strategies are industry leading. We work with companies from all over the globe. All of our projects receive timely and helpful support. We keep up to date with the latest technologies and digital media trends and strive to be at the cutting edge of web design. As a result we deliver a better web experience. We believe our work speaks for itself. Browse some of our most recent projects below. The finished project has delivered beyond our expectations…I couldn’t recommend Thin Slice Digital highly enough. I do so without hesitation. We could not recommend Justin and The Thin Slice Digital enough. If you’re considering a new online project, simply look no further. The guys at Thin Slice Digital did an amazing job. We’re getting loads of inquiries through the new site. I’m so happy with the design and my clients love it. A huge thank you to the Thin Slice Team. Our new logo and website have transformed our business. We’re fully booked for next year already! Thank you so much for all your help and for doing a fantastic job on the Apple Property Maintenance site. Are you in need of an online presence but don't know where to start? Maybe your existing website is outdated and under-performing. Find out how thin slice digital can make your online dreams become reality. Start your project now.